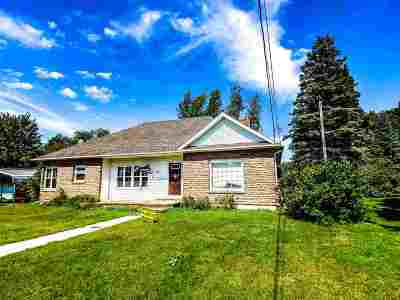 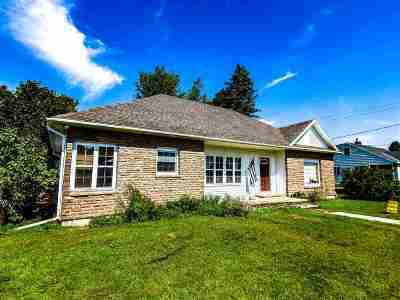 21 Meadow Lane Gouverneur, NY. 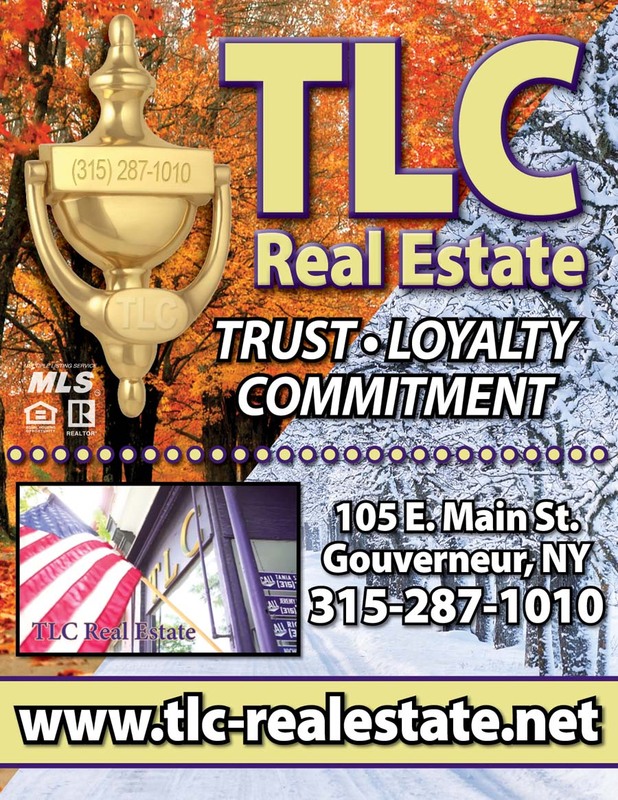 | MLS# 41955 | TLC Real Estate ~ Buying or Selling We Are There! 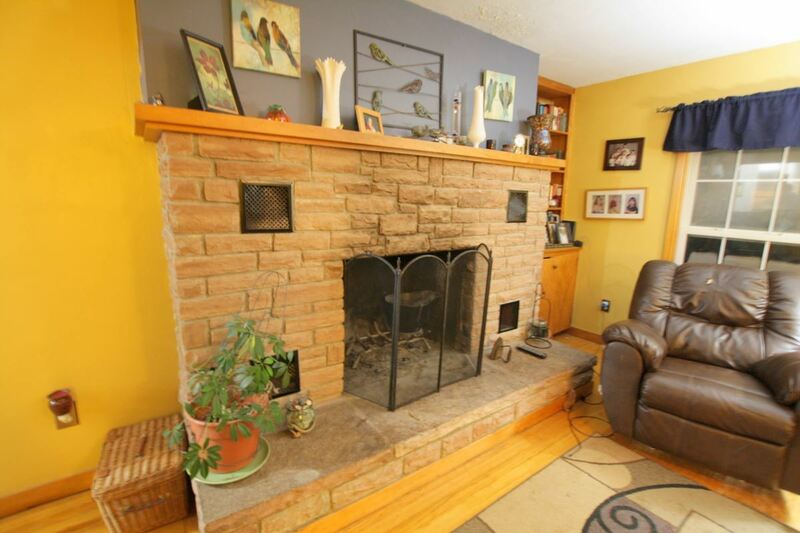 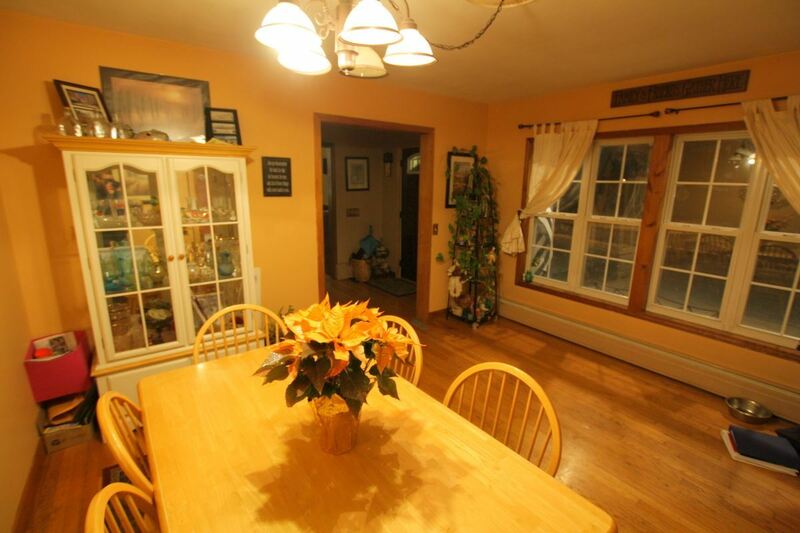 This beautiful village home located on over 1.3 acres is priced to sell. 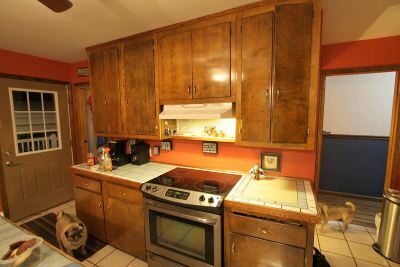 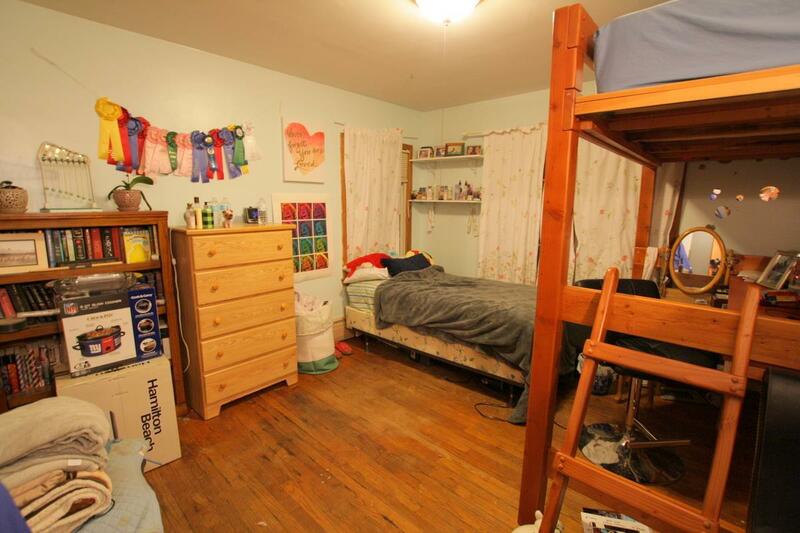 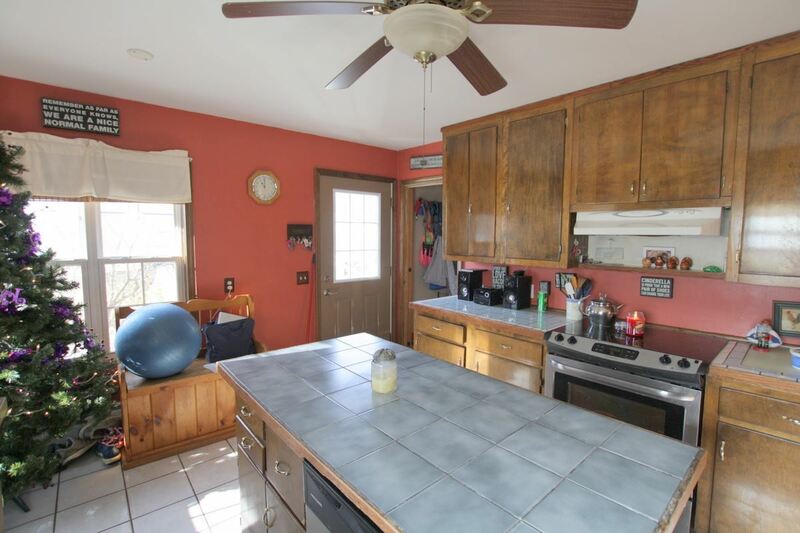 Located in a quite neighborhood and close to schools, grocery and a local pharmacy. Pulling into the home from the paved driveway, you have a two-car carport which leads you to the side deck entering the home. 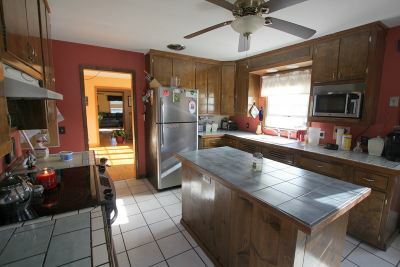 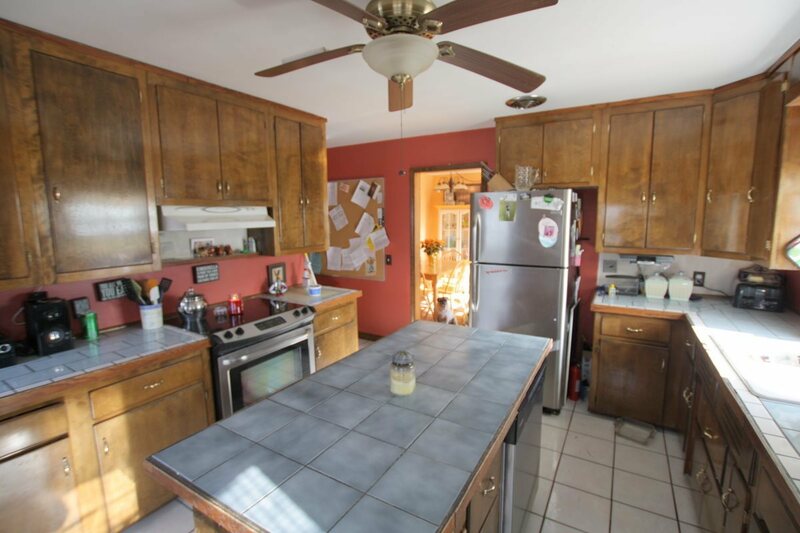 The kitchen is fully equipped with newer appliances and an island which adds more cupboard space. 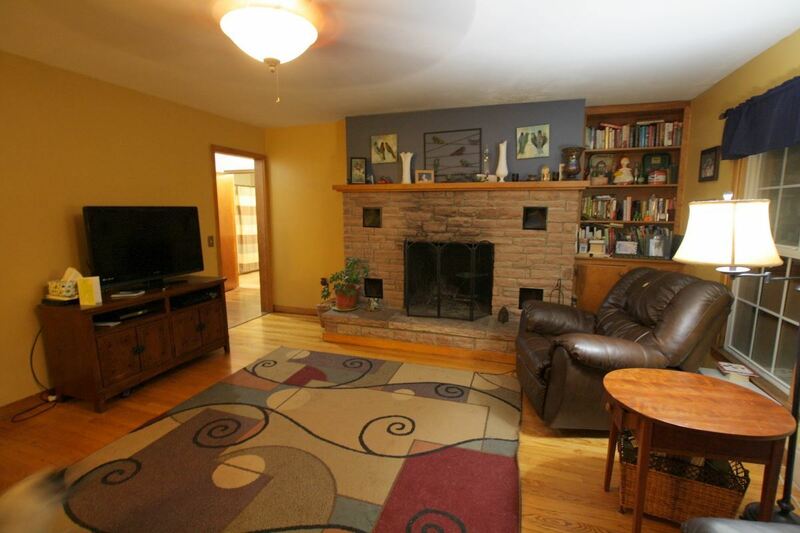 Going forward you will enter the formal dining and then the large living room with a wood burning fireplace. 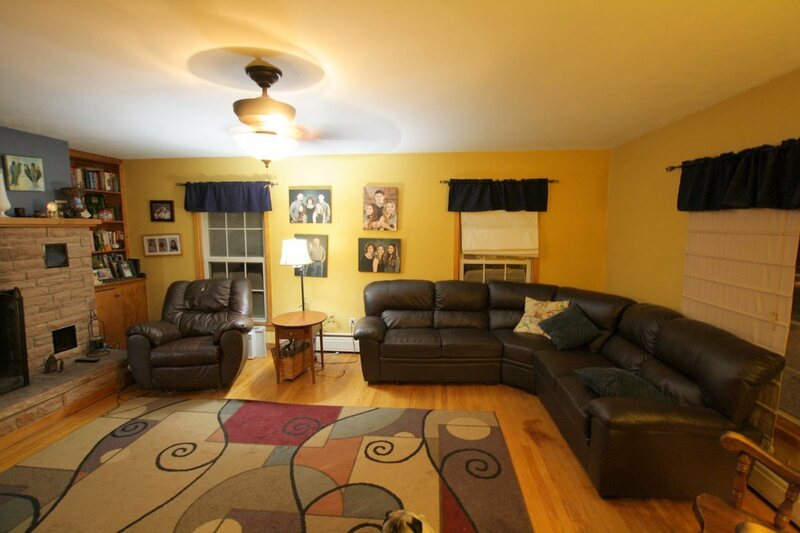 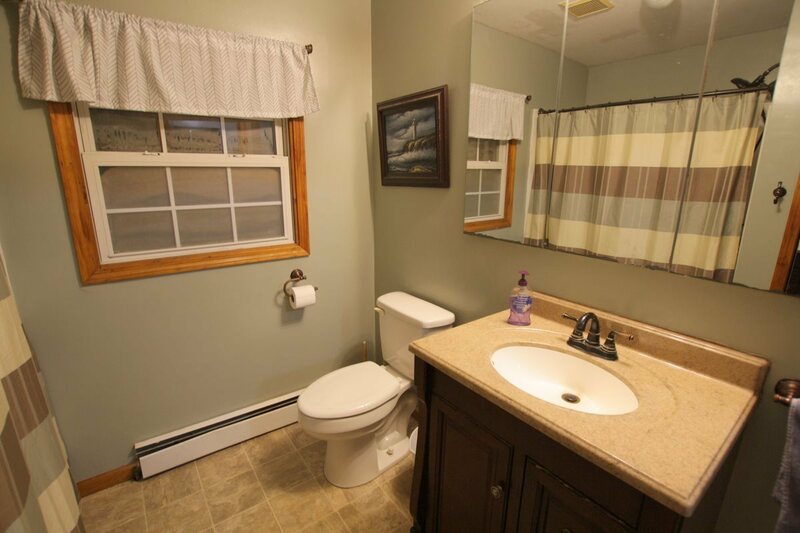 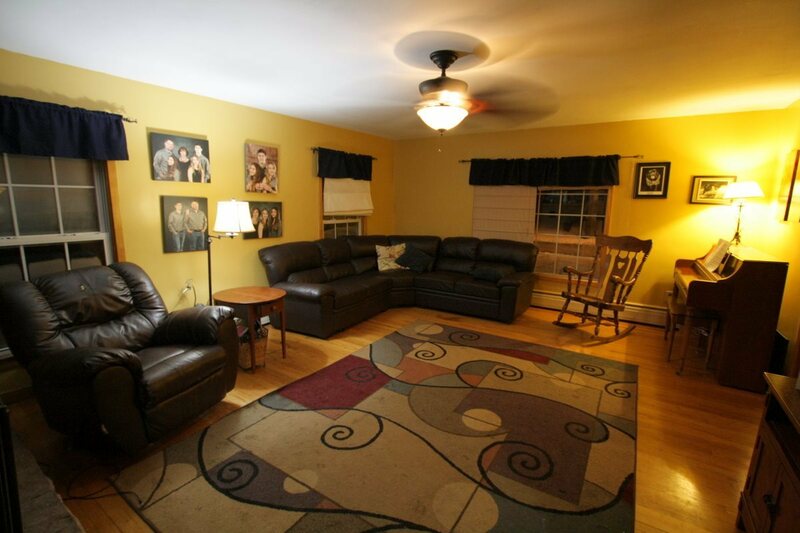 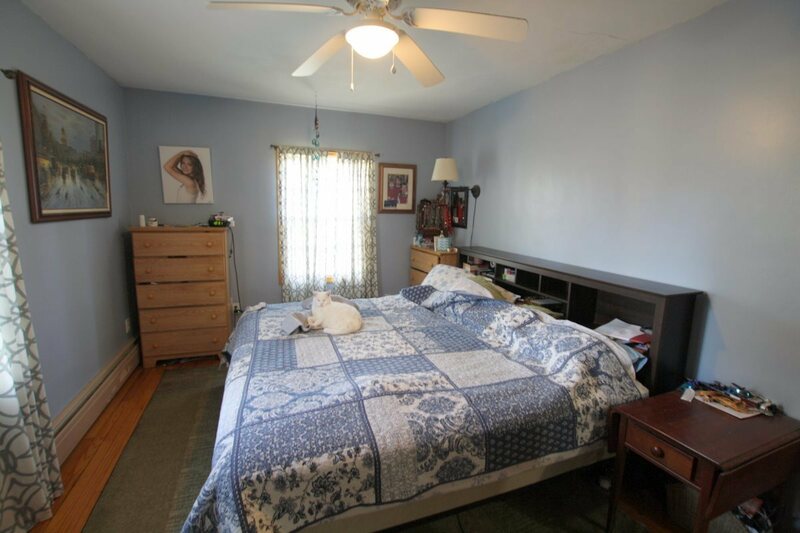 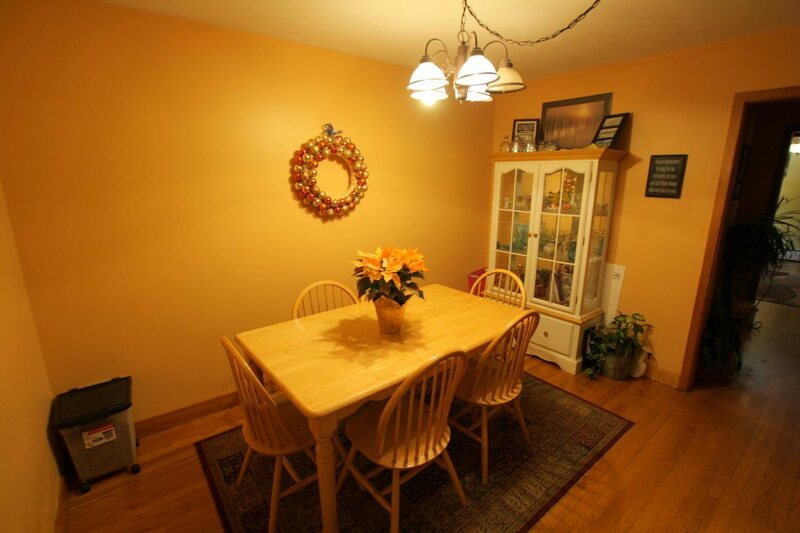 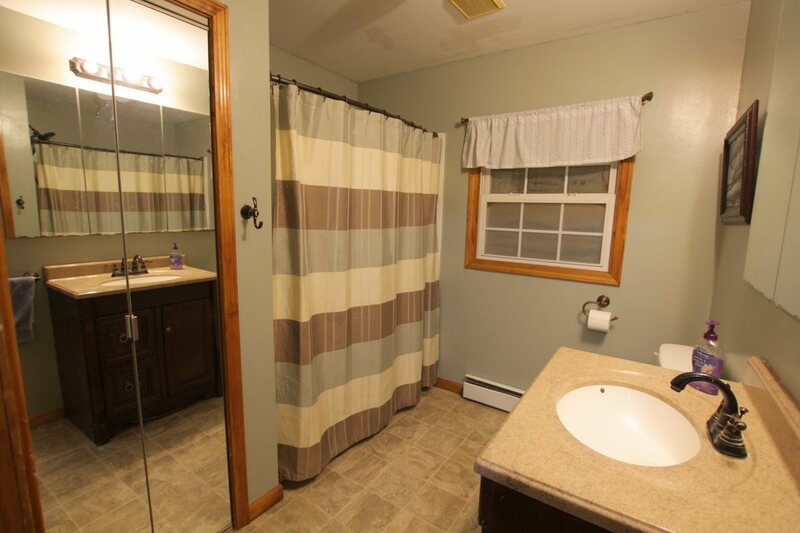 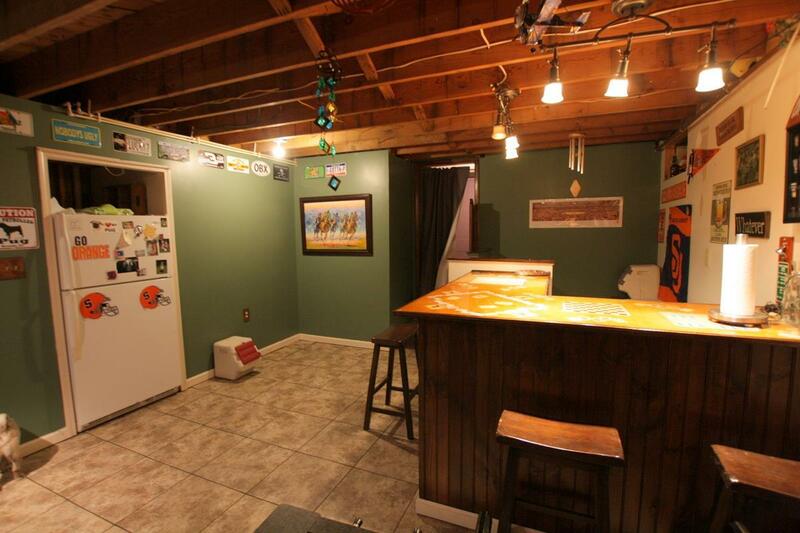 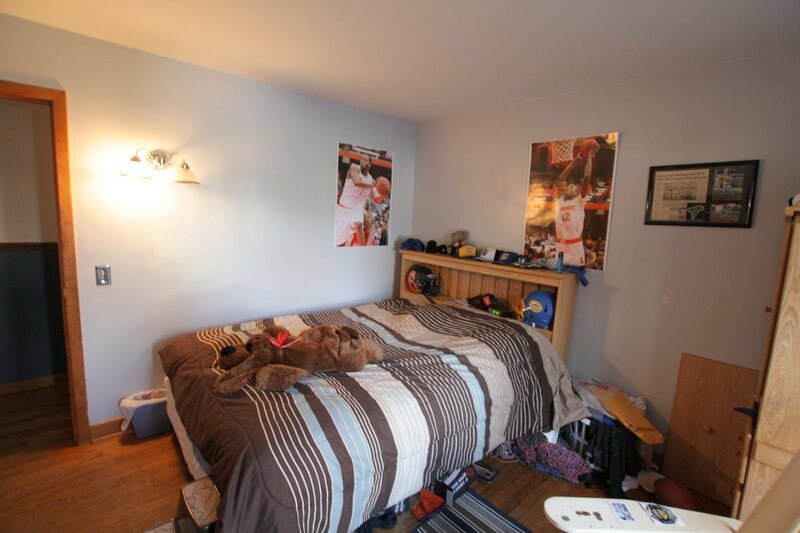 The rest of the first floor features 3 bedrooms and a remodeled full bathroom. 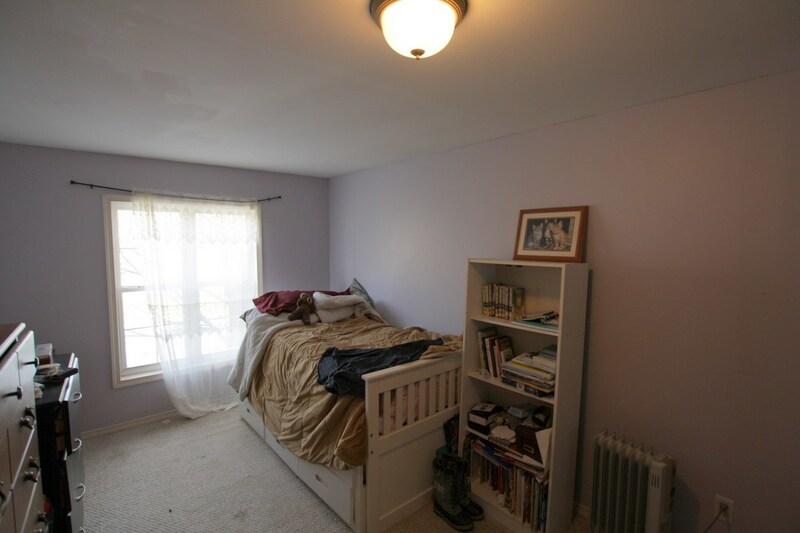 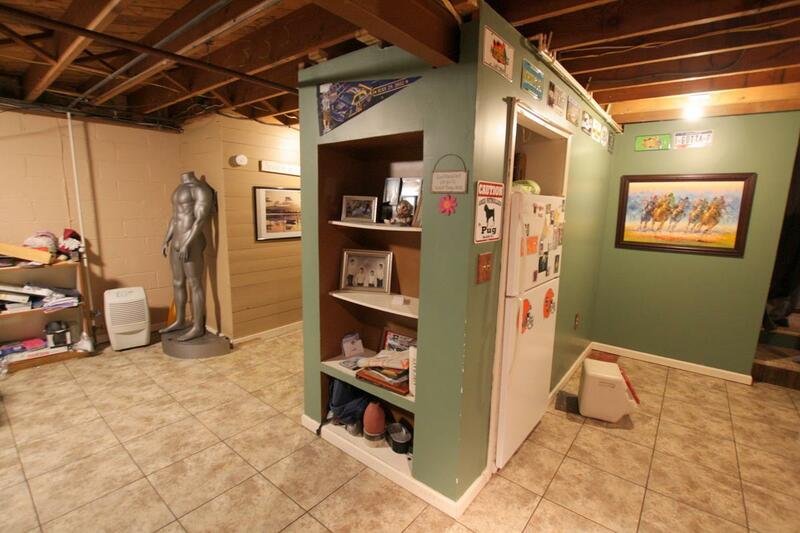 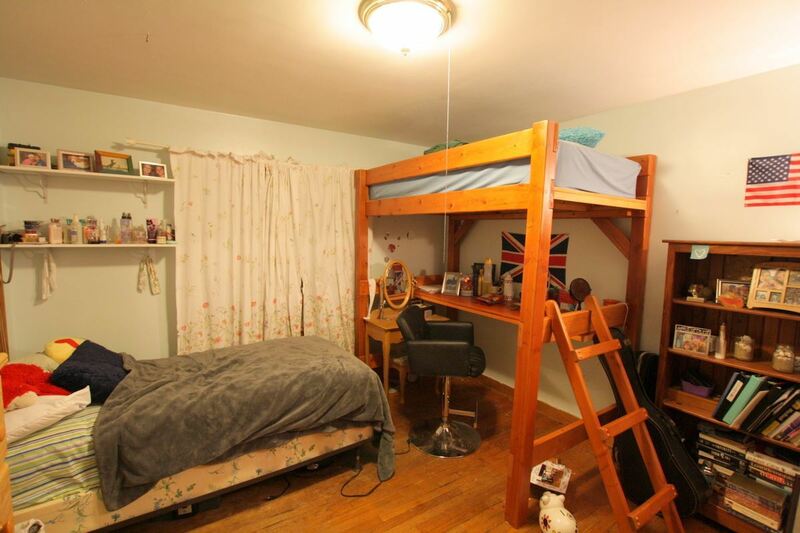 Upstairs there are 2 additional bedrooms and 2 storage rooms. 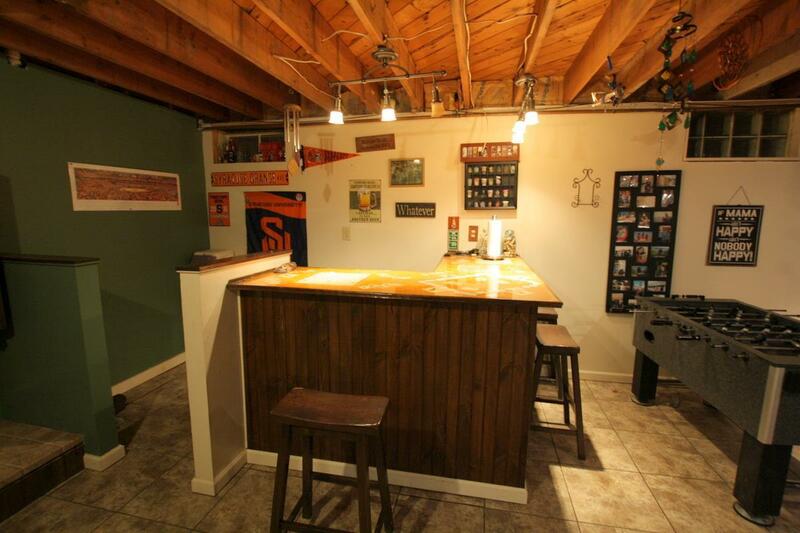 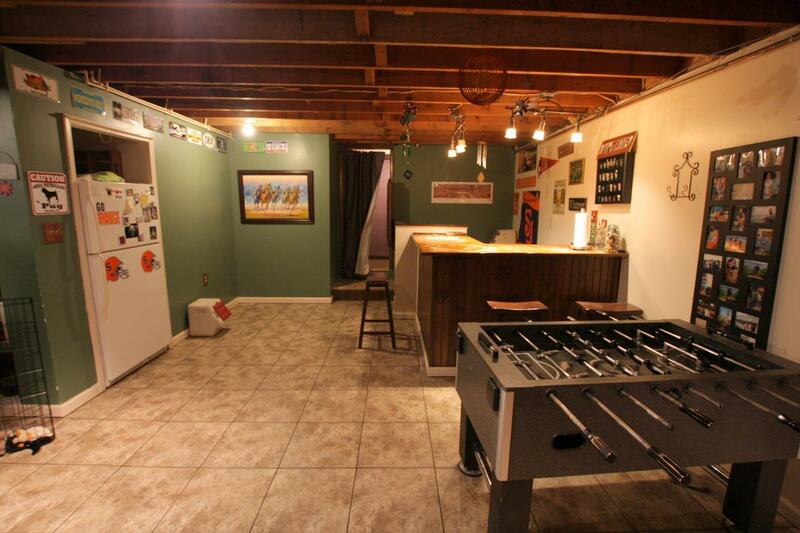 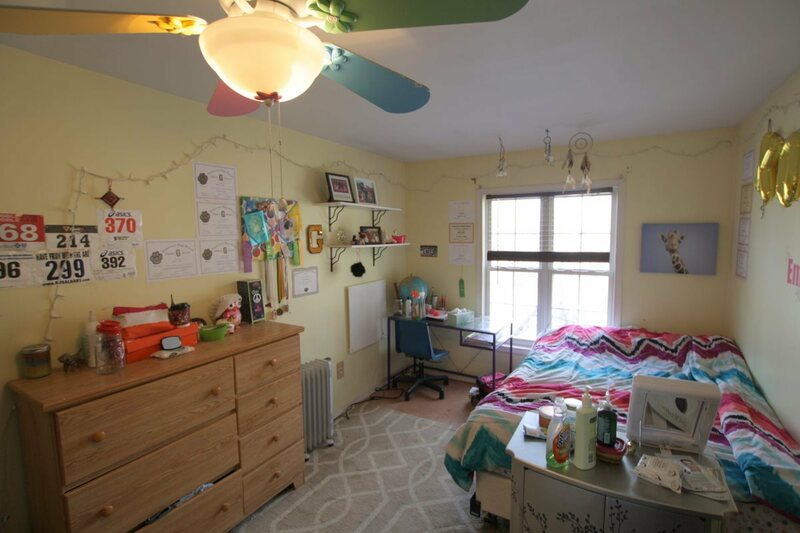 The finished basement has been remodeled into a rec room, full wet bar with seating, a dining area and a full bath.The other section of the basement is home to a workshop, utility area, and a laundry area. Don&apos;t sleep on this one, call today!